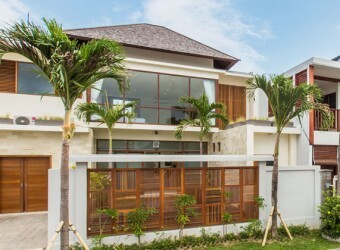 Bali Hotel Villa Alaya is new 4 bed room villa in Seminyak area. The location is very convenience that you can access to shopping area and beach by walk. Alaya mean "Home" in Sanskrit language and you can feel like own home while stay there. There is modern interior make you feel special place.